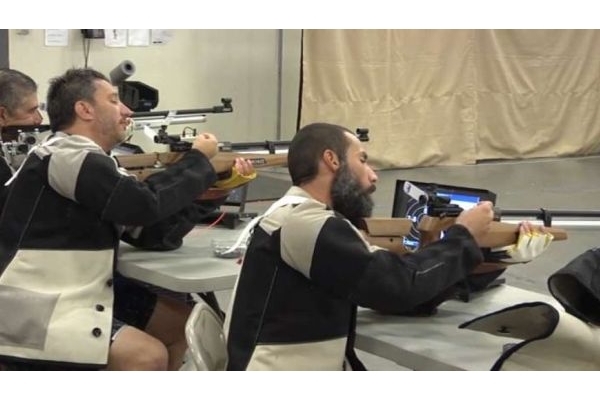 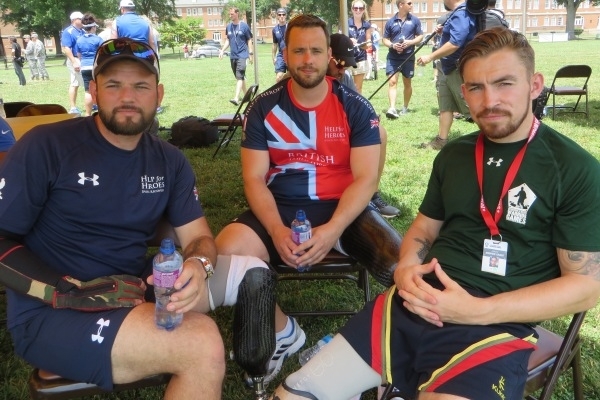 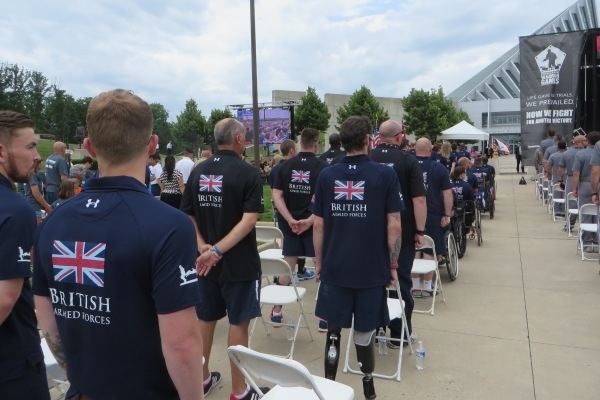 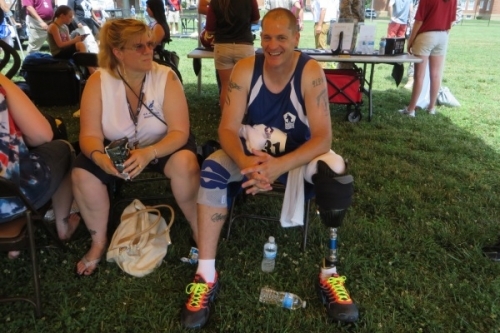 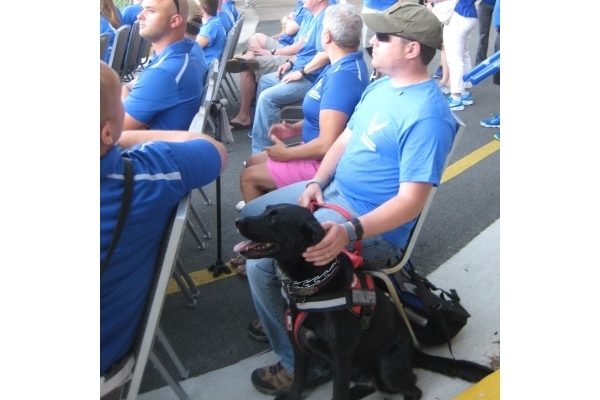 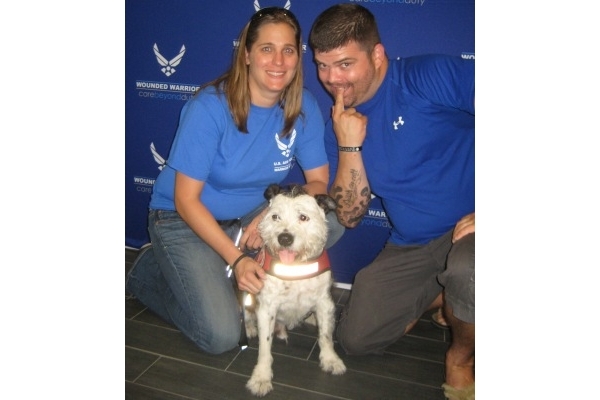 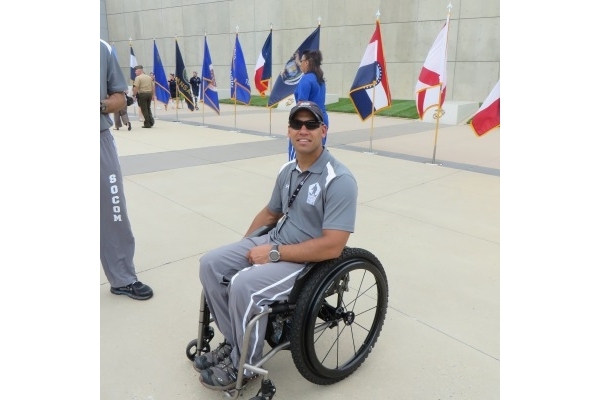 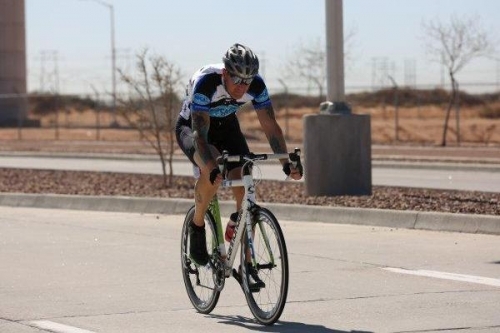 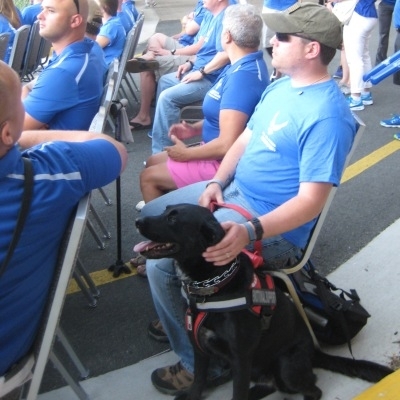 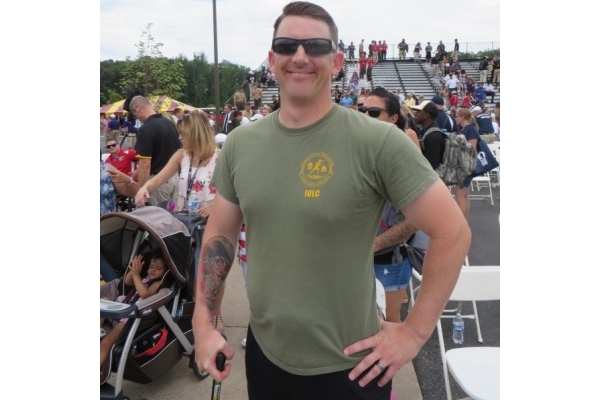 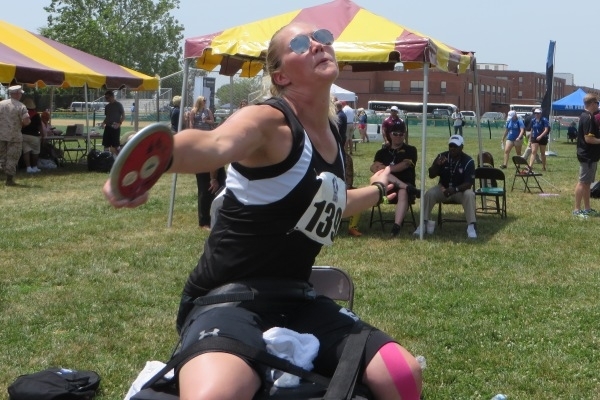 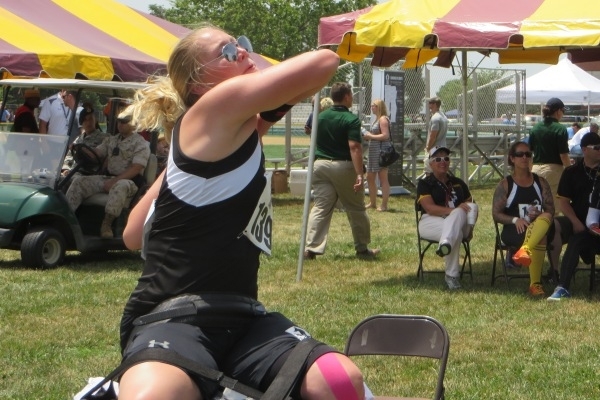 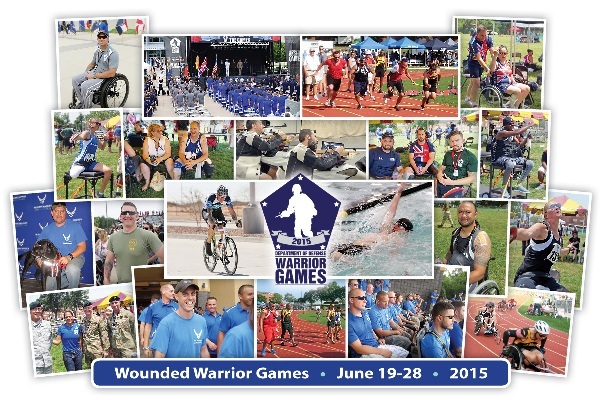 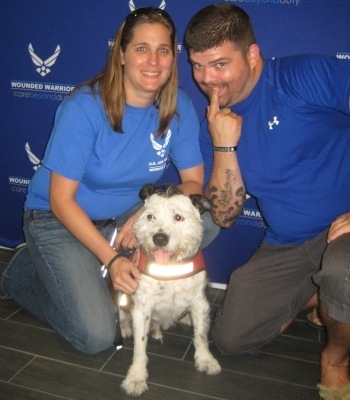 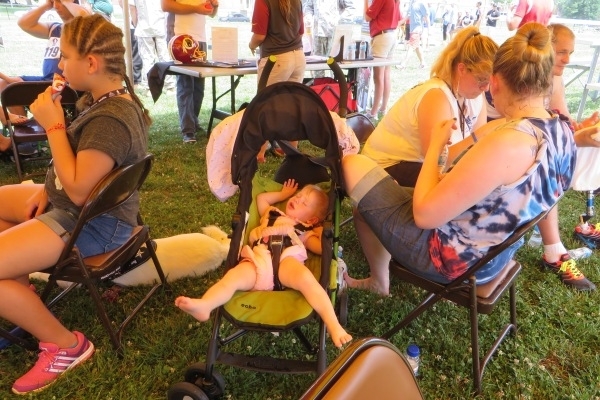 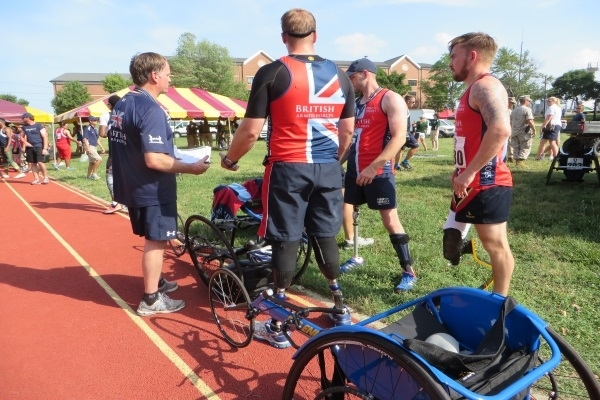 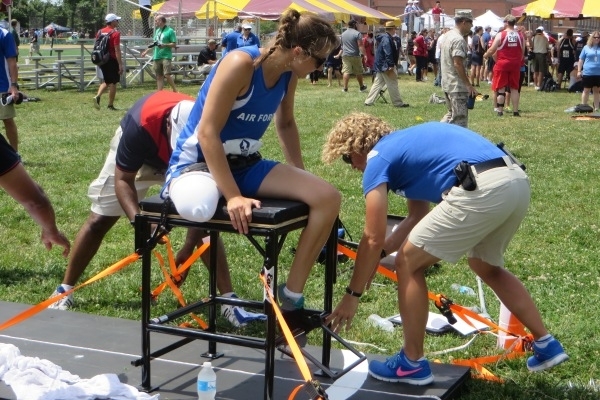 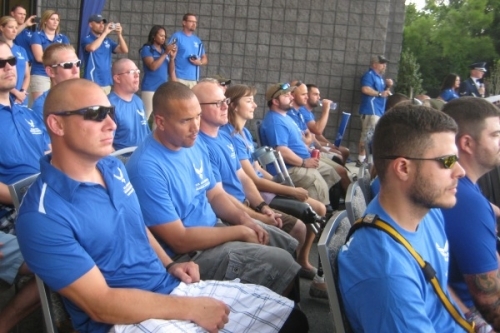 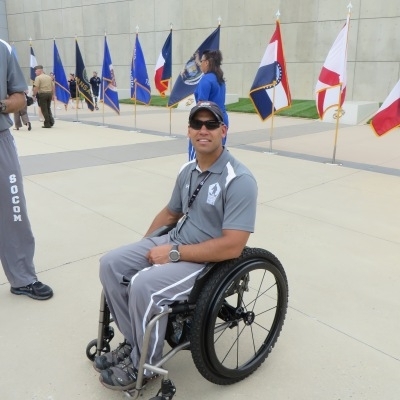 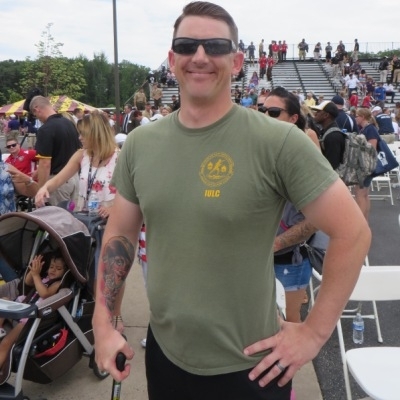 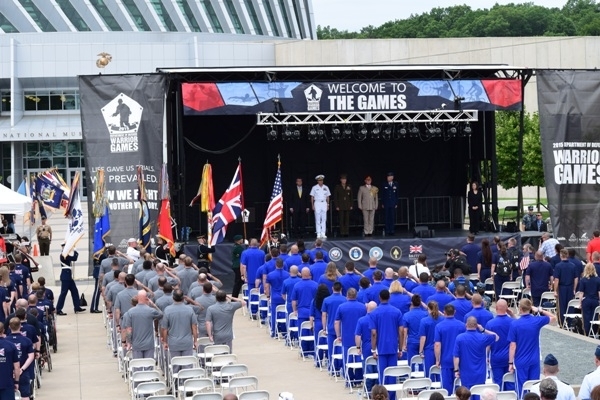 During this last June, Project Enduring Pride (PEP) had the opportunity to work with and assist in the Wounded Warrior Games put on by the DOD. 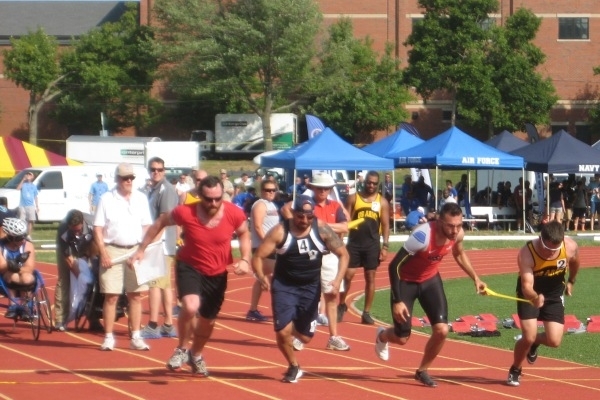 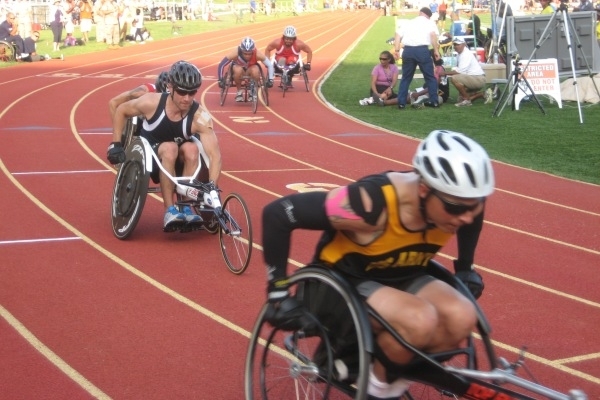 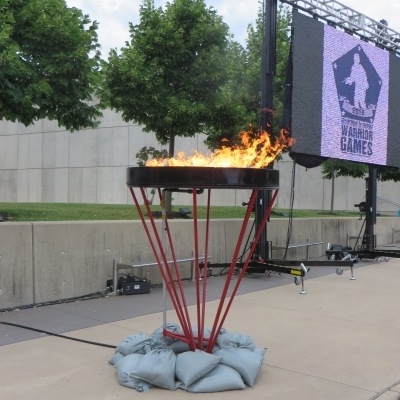 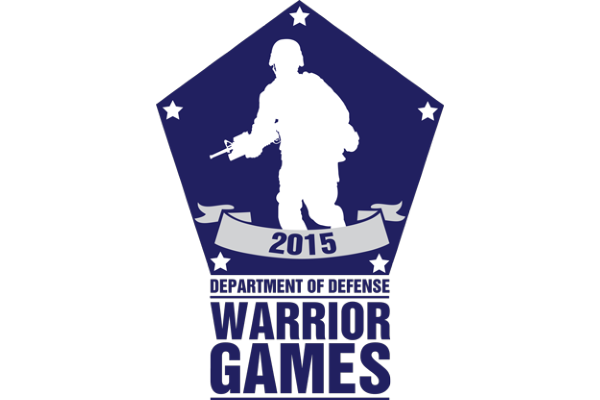 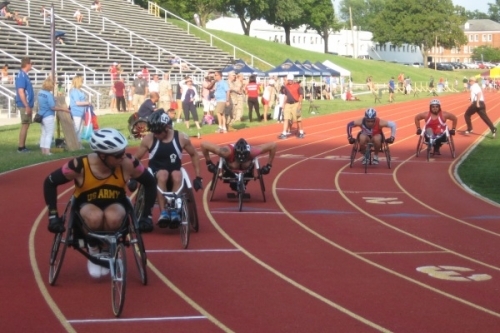 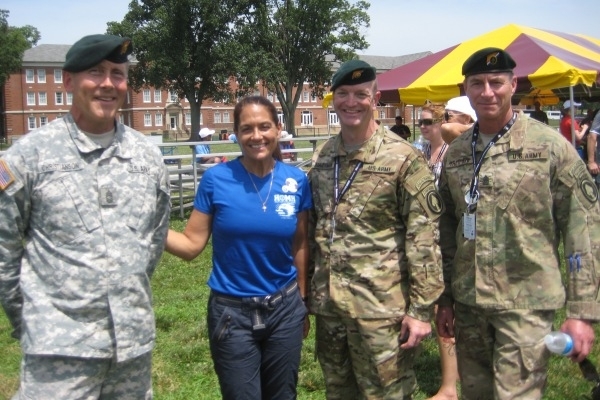 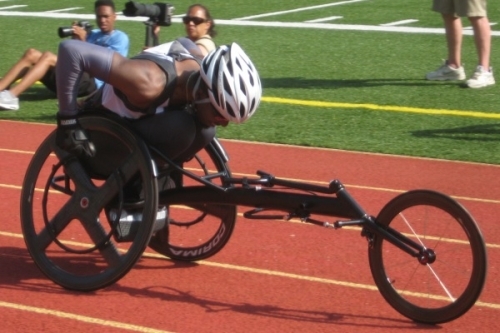 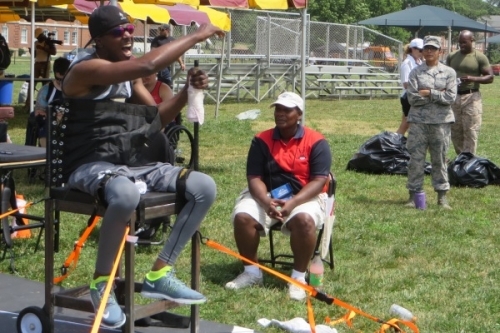 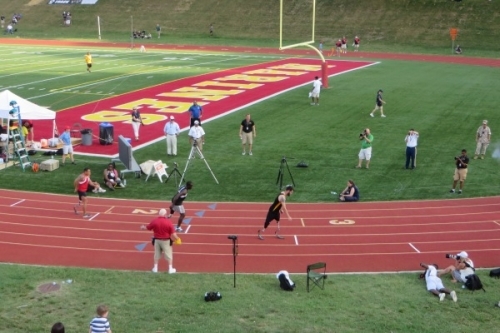 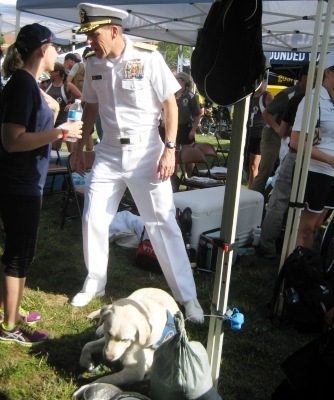 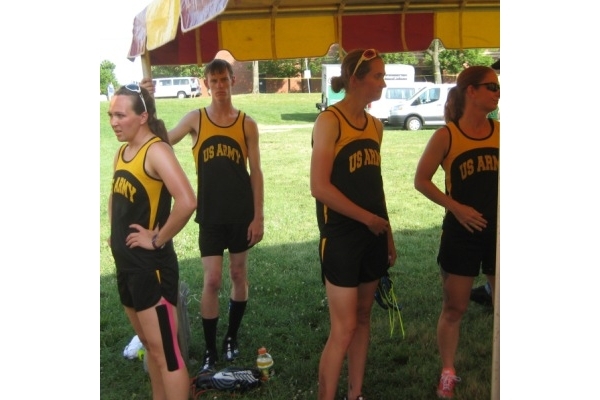 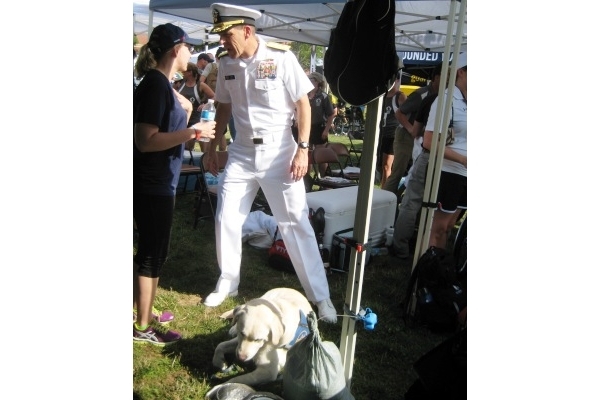 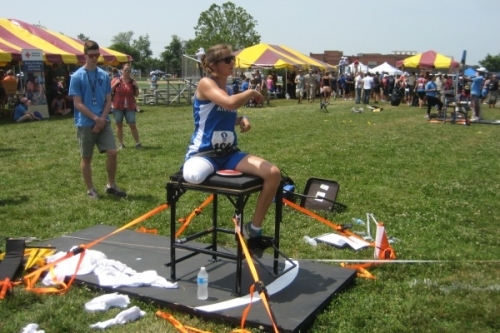 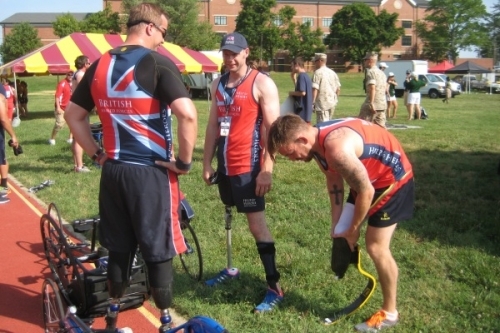 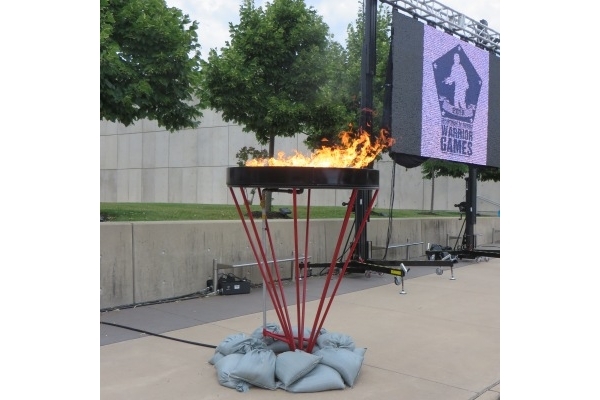 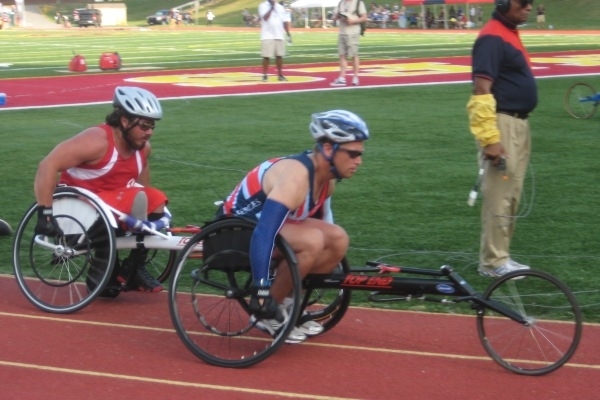 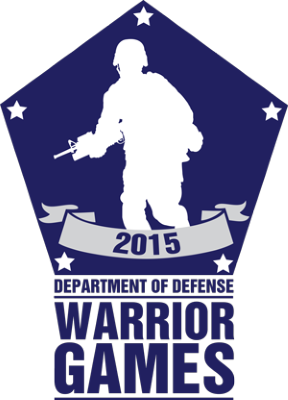 The games held from 19-28 June, were held at Quantico Marine Base, Virginia. PEP volunteers executed the support as part of the mission statement to assist and aide our wounded warriors while on the Hospital wards, in transition and recovery, re-entry back into society and acquiring additional work skills. 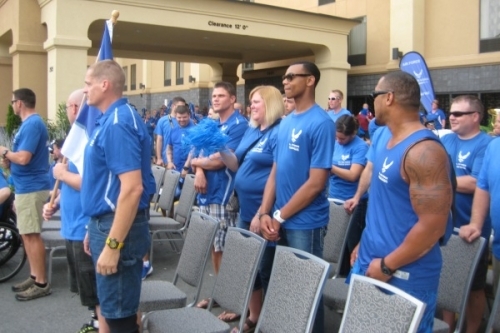 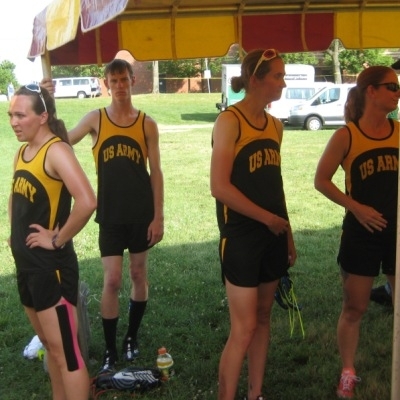 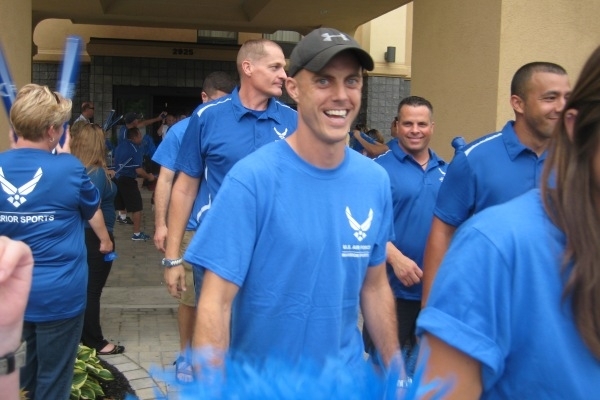 PEP volunteers worked with the Army and Air Force Teams in helping to provide drinks and assistance to the athletes at the events, which were numerous. 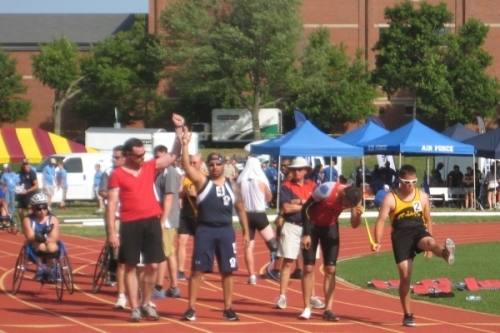 For long-time PEP volunteers, who have been with the programs for about ten years, seeing some of the athletics again was very heart-felt. 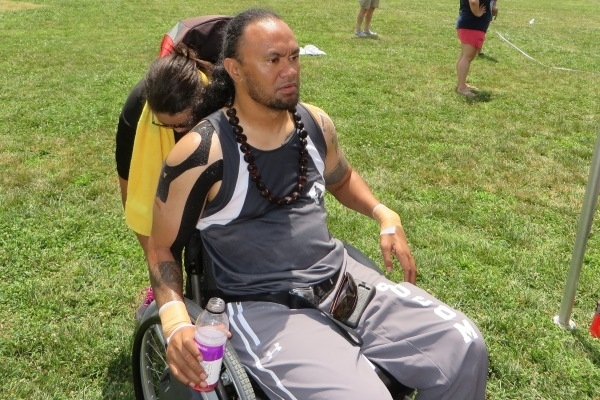 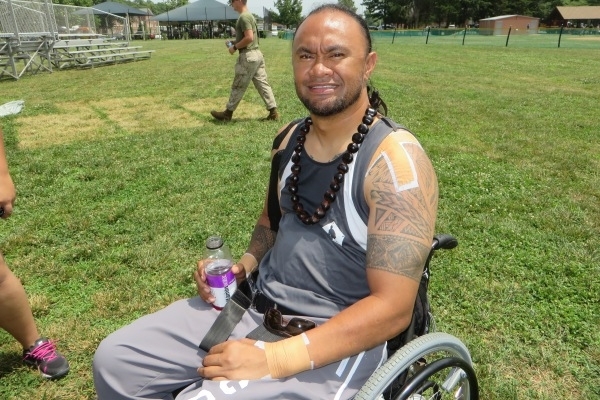 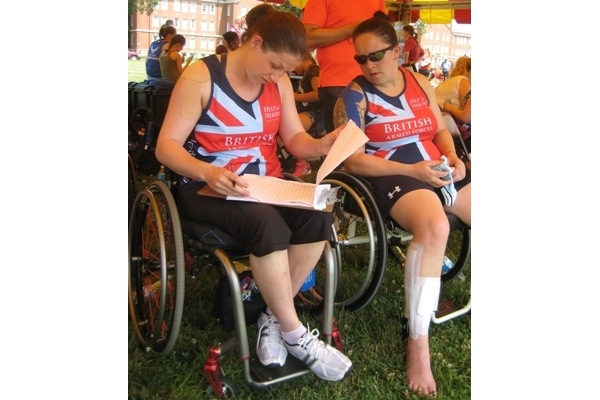 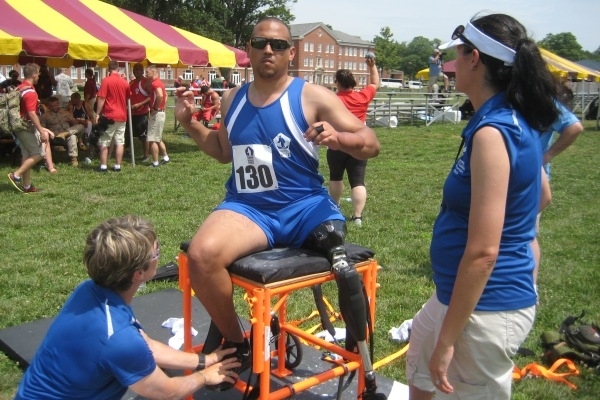 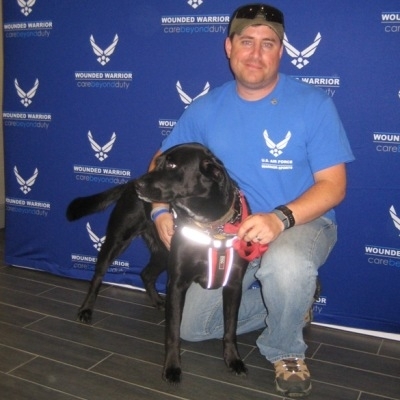 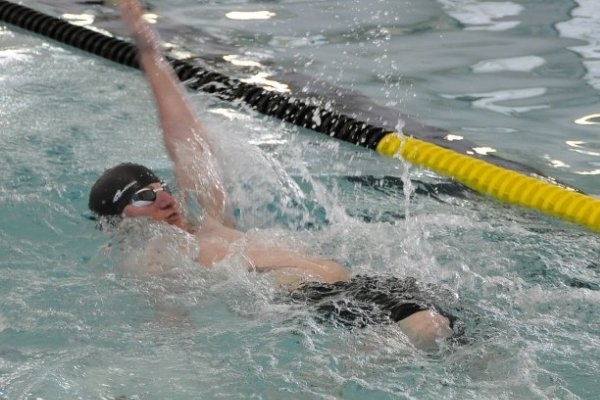 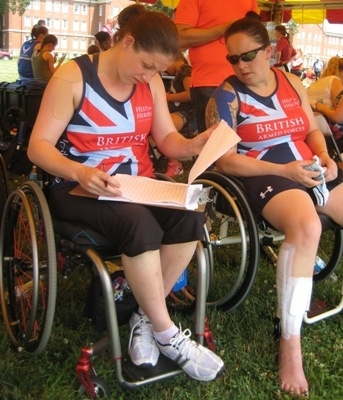 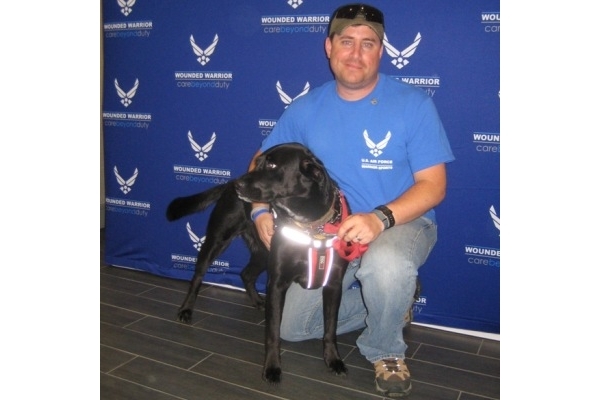 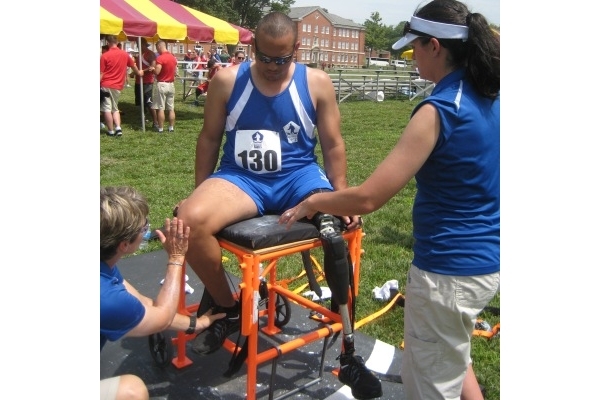 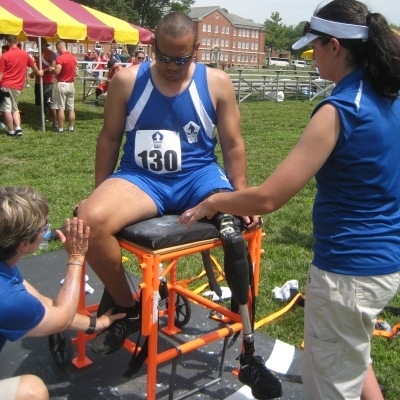 Several Army wounded warriors were helped by PEP when they were treated at the former Army Walter Reed in DC. 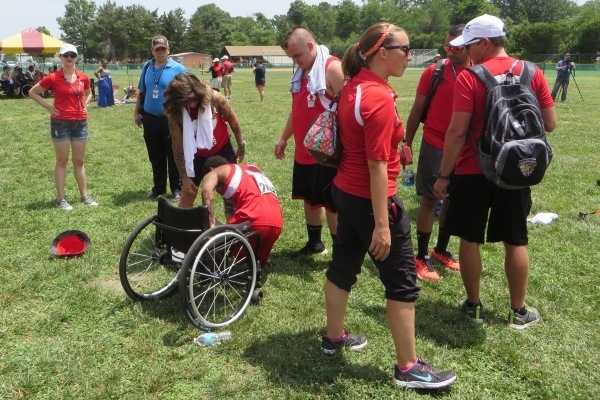 It was truly great to see the drive these Warriors retained despite their injuries. 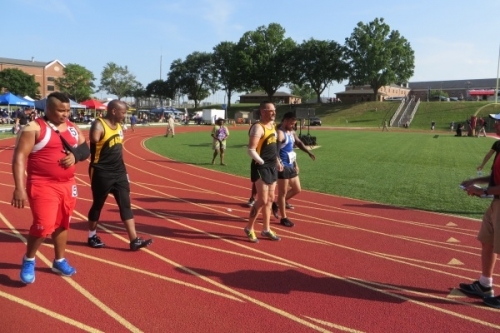 Truly amazing to see the sight impaired runners take the field and run their races. 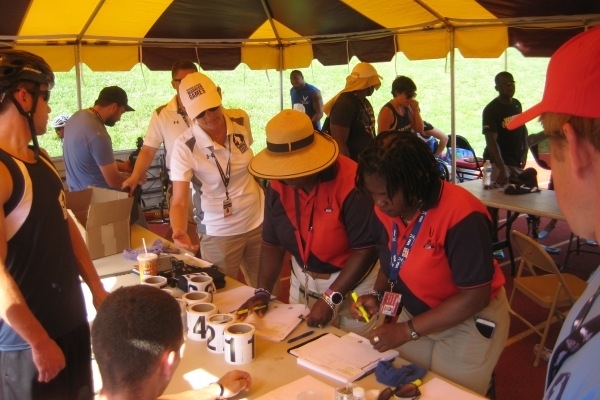 PEP supplied some 140 bottles of “re-hydrate fluids” and Gator Aide to the field and track participants during “Black Flag” conditions. Addition cases of water were purchased and supplied for the later games as the temperature began to subside. 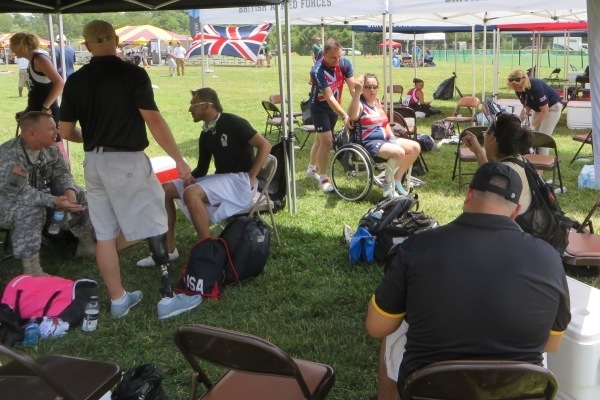 Working with the Wounded Warriors in sports was one the biggest highlights of the summer 2015 for PEP.